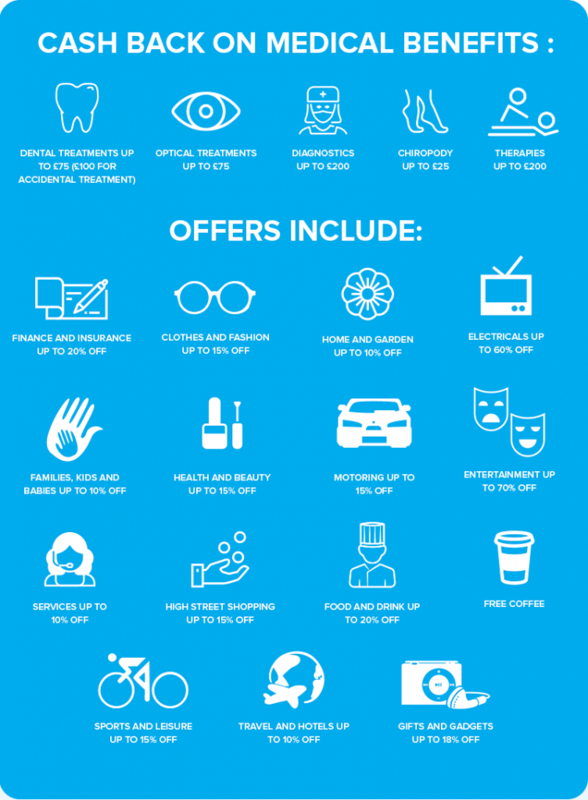 Get medical benefits plus free and exclusive offers – From a free cup of coffee to money off your weekly shop! Plus get to see the latest films for free. it’s all covered! Bright Sky Rainbow Rewards – Offering you hundreds of pounds of savings per week and access to a range of professional services. Bright Sky Contracting are committed to offering the highest levels of service and value to you our contractors. We are committed to ensuring that you are paid correctly and on time every week, in accordance with all HMRC legislation. We understand contracting, and what is important, and as a result are increasing our services to cater for your needs and provide superior value. We have extended our contact hours so we are now on hand to answer any questions and provide advice until 7.00pm. We have also added an ‘On Call Service’ meaning that if you have a payroll emergency we can make payments over the weekend so that you are never left short. We are now able to offer you the opportunity to be a full member of ‘Bright Sky Rainbow Rewards’ which entitles you to medical benefits & free and exclusive offers – from a free cup of coffee to money off your weekly shop to seeing the latest films – it’s all covered! In addition to accessing fantastic savings on many high-street brands and cash back opportunities, you will also have access to the Bright Sky Fantasy Football League which will have monthly prizes including love to shop vouchers, and tickets to a Premier League game of your choice. Just make sure that managing your team doesn’t get in the way of work! Through our extensive network Bright Sky Rainbow Rewards can provide discounted legal, accountancy, IT, insurance and medical services. Whether it is home insurance, life insurance, pet insurance as well as contracting specific insurance or assistance with any legal matters, being a Bright Sky Rainbow Rewards member will save you time and money. Bright Sky Rainbow Rewards membership is £2.50 taken at source, reducing your taxable income and offering literally hundreds of pounds of savings per week. We are pleased to be able to offer you these savings and access to professional services and look forward to you benefiting from them. If you would like to opt out of the Bright Sky reward scheme simply email info@brightskyumbrella.co.uk and let us know. Our business grows from referrals, and we hope that our service is as such that you can recommend it. 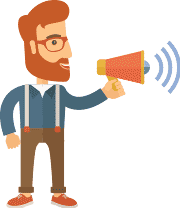 Through our refer a friend scheme for any referrals that you provide we will issue you with a week free from any margin, as a thank you for spreading the word. Bright Sky Contracting are an independently owned company that fully understand all of our responsibilities and the importance of our role in getting you paid. We will continue to serve you for as long as you need and will always be on hand to help.